This week, we continue to celebrate Women’s History Month by profiling many of the great women in tech roles across the Jet organization. Learn about their experiences here at Jet and working as women in Tech. This is a continuation of our Women’s History Month series. 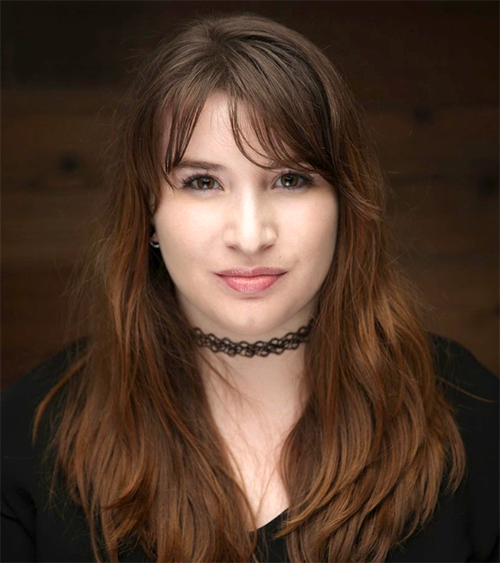 Don’t forget to check out Part I to meet more of the talented tech women here at Jet. Part of the Jet culture is recognizing excellence and celebrating our people. We work hard to build a diverse and inclusive workplace where every associate can contribute and thrive. We are looking for the best people and want to increase the diversity of thought and culture in our workplace. We asked current tech associates from different areas to share their stories, experiences here at Jet, and advice for women who are already in (or who are looking to enter) the tech world. I joined Jet as the first data scientist in the customer organization in October 2015. My focus is understanding customer behavior, and as Jet evolved from a new startup to part of Walmart eCommerce, I’ve had the opportunity to work on a variety of interesting projects and collaborate broadly across the organization. • and developing algorithms to suggest alternatives for out-of-stock products. • or communicating insights to broader audiences. Additionally, I usually spend a substantial amount of time coding in Python using data science libraries such as pandas, numpy, scipy, matplotlib, seaborn, and sklearn (or SQL). I also make time to learn about relevant and new research, applications, and tools. I love the energy and the friendly, collaborative culture centered around building an impactful business with great customer experiences. As an undergrad at Stanford, I studied Symbolic Systems, an interdisciplinary program at the intersection of computer science, philosophy, psychology, and linguistics. I was interested in artificial intelligence, and, during a neurobiology class, I was fascinated by understanding real intelligence. I then did a Ph.D. in Systems Neuroscience at Harvard, where I studied the neural basis of learning and attention. I took classes in computational neuroscience and spent a lot of time analyzing the results of my experiments. I discovered a surprising neural encoding pattern and led a team of experimentalists and theorists to mine the data of other studies, which corroborated and generalized the findings. As I continued research as a postdoctoral fellow at The Rockefeller University, I realized that I had the most fun analyzing data and building models. 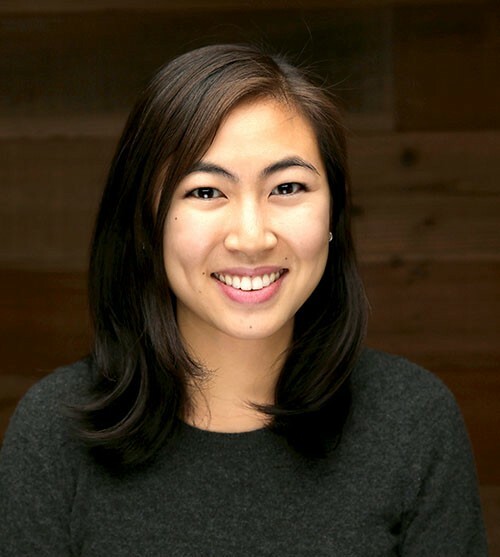 Data science was taking off, and I wanted to make an impact in a more collaborative and faster-paced environment, so it was an exciting time to switch fields. I was an Insight Data Science Fellow, and I was introduced to Jet a few months after its launch. I was excited by the opportunity to join an amazing team and rapidly growing business. There are so many interesting opportunities and roles within data science, and meetups are a great way to meet people and learn about the field. My favorite meetup is Women in Machine Learning and Data Science. Come and say hi! I work across the organization to run A/B and multivariate experiments on Jet.com. I consult with cross-functional teams to identify areas of exploration, optimization, and feature validation through the process of experimentation to answer their questions and hypotheses with real customer data. This empowers our company to take risks and make data-informed decisions, all to make the best experience for our customers. • and presenting final analyses of experiments that have been conducted. There’s also lots of QA and data monitoring thrown in for fun! Jet promotes associates to bring their full selves to work — including their identity, personality, and style. I received my Bachelor of Business Administration in Fashion Merchandising because I was always fascinated by retail and what drove customers to purchase. I had 10 internships in 4 years, and through those internships, I learned what I was and was not interested in — all the while gaining valuable skills and mentorship along the way. At the end of my undergraduate career, I realized I love start-up environments and after two other full-time jobs post-graduation, I finally wound up at Jet. I’m concurrently pursuing my Master of Science in Applied Analytics at Columbia University, so I can further my career in this field and gain additional technical skills. This is my second position within Experimentation and it’s hard for me to imagine doing anything else. I really enjoy challenges and things that push the envelope, and tech perfectly encompasses that. Tech also has the added bonus of having a wide reach across various industries, so the opportunities for the future are virtually endless. The best advice I can give is to persist. Learning a new programming language is difficult, and so is being one of the only women in the room and working towards innovation and products that make a difference. Every hurdle and setback is a learning opportunity. Giving up or feeling like you’re not good enough or don’t deserve to be on the team or in the room is doing yourself a disservice. There is nothing more rewarding than when all your hard work pays off and you’ve created something that impacts the lives of the users you’re building for. Technology is all about making things easier, and, without persistence, nothing would improve. 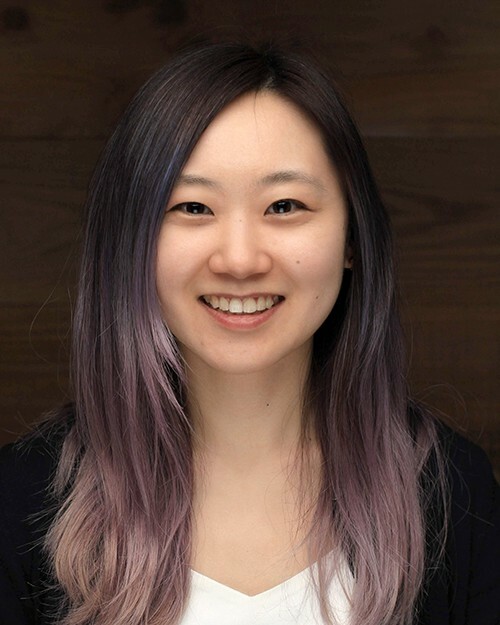 I’m the lead product manager for Jet’s pricing, savings, and order optimization team. Our system prices every item on the site, generates savings in real-time based on customers’ actions while shopping, and determines the optimal way to source orders to different sellers and warehouses. I manage a team of three product managers (PMs) and work with engineers across Hoboken and Dublin to scope and launch features benefiting our end-customers, as well as our internal retail and ops teams. A typical day is usually packed with meetings. It begins with a standup for my team’s PMs and engineers. From there, I meet with various stakeholders across business and tech —including retail, finance, marketing, customer experience, transportation, and operations — to discuss problems and brainstorm and scope solutions. When I’m not in meetings, I’m prioritizing our team’s roadmap, writing feature specs, QA testing, coordinating deployments, responding to operational issues, and conducting analyses to understand how to build new features and the impact of features we’ve launched. I also spend time with my team’s PMs and engineers to align our goals and to ensure that they have the resources and guidance they need to make progress on their projects. An integral part of Jet that has remained a common thread throughout my time here is the self-starting and collaborative culture. The people I’ve worked with have been one of the best parts of the job. Everyone is smart, friendly, and ready to contribute ideas. In general, the culture of acting without waiting to be told has allowed us to improve not just the customer-facing business, but also the internal culture of the office. For example, employees led the launch of Walmart’s Associate Resource Groups (ARGs) in Hoboken last year and have driven many of the initiatives behind making our workplace a more diverse and inclusive community. I started out my career in management consulting and worked on projects ranging from supermarket pricing to identity theft prevention for a federal agency. Although I had some cursory exposure to product and engineering teams on some of those projects, I really didn’t know what product management was until I joined Jet in 2015. 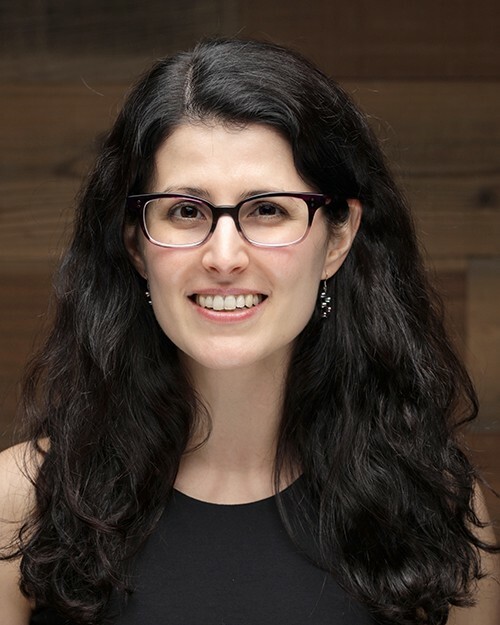 At Jet, as a business person on the pricing team, I initially wore many hats across product, analytics, operations, and strategy before deciding to focus on product management. I realized what I enjoy most is the cross-functional nature of product work and the ability to improve the customer experience through technology. What brought me to Jet was the opportunity to be part of a pre-launch startup that was planning to take on Amazon by revolutionizing the way customers shopped online. In particular, I was excited to be a part of the pricing team working on technology that was Jet’s “secret sauce:” passing on savings to customers shopping in a smart way. I’ve always liked coming up with logical solutions to problems and being able to see the tangible impact of my work. Though I don’t do much coding apart from writing SQL queries, I’ve taken a few programming classes throughout high school and college and now enjoy bridging the gap between technology and the business as a product manager. My role has allowed me to zoom into the details and understand technical flows and architecture, but also zoom out to tie everything back to broader business objectives and strategy. Because there’s a disproportionately low number of women in tech, it can be easy for others (or even you) to subconsciously doubt your technical abilities. Don’t be afraid to have confidence in your own judgment or to ask questions when you know you don’t have the expertise. Also, take advantage of the supportive community of women in the industry. It can be really helpful to share learnings through meetups and networking both within and outside of your company. I’ve been to several Women in Product events, and they’re a great way to not only hear advice from more senior women, but also to learn what the scope of tech and product management can entail across different roles and companies. I work as a Software Engineer on the internal tooling team at Jet. Mornings usually consist of the continuation of work from the day before and making updates to ourJira board before stand-up. Stand-up is a quick 15- to 30-minute meeting where every engineer shares their updates from the day before and what they’re planning to work on today. If anyone’s tasks are blocked or need work, we can communicate that in this meeting. • and attending a mix of meetings and talking to product managers and other developers. I’m grateful to have had amazing mentorship at Jet. From the search team to the internal tooling team, I’ve had and continue to have great mentors who support my career. I was working as an accountant in a tech start-up in D.C. when I decided I wanted to switch to a more technical role. Luckily, a good friend told me about Jet, and I saw they had a senior analyst role open on the search team. I applied and was given the opportunity by my former manager on the Jet search team to learn R to create tooling for our product team. 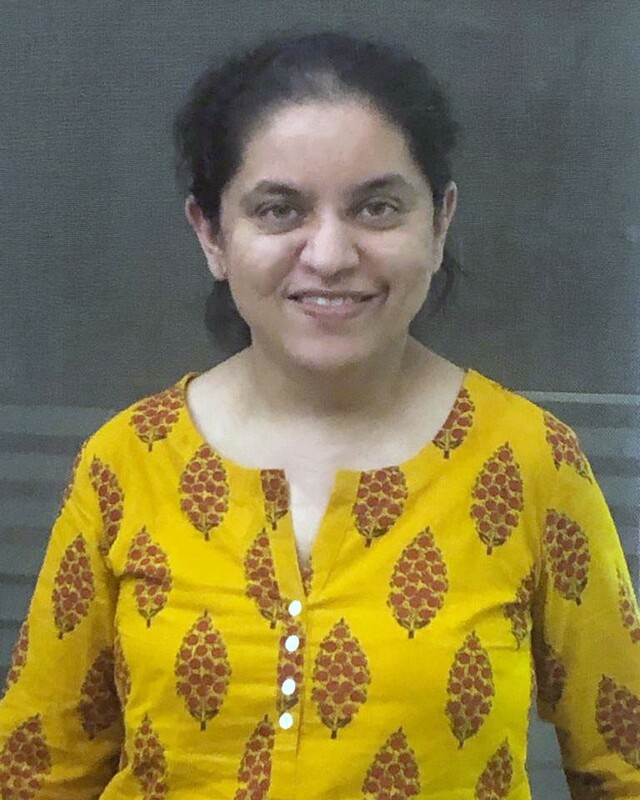 That manager also supported my transition into software engineering at Jet and gave me the opportunity to spend a few months on an internal financial reporting tool team as a front-end developer before going through technical interviews to officially become an engineer. Though I studied accounting, I knew I wanted to do more technical work close to the end of my college career. I had even looked into coding boot camps years ago, but never took the plunge. As I started working in accounting, I realized the parts of the job I enjoyed most were similar to coding (such as creating automated excel workbooks that took away most of the manual work required). It was then I really knew that I wanted to get into a more technical role. After I started front-end work at Jet, I realized how much fun I was having on the job and realized this was the perfect career for me. I’ve been withJet for a little more than a year now as part of its dev tooling team. We work on building infrastructure and tooling to help developers build and deploy their applications to the cloud(CI/CD). The systems we own are used by a large majority of the engineering teams in the company. Developers at Jet are our main customers, and we’re continuously working on improving the developer experience! On any given day, I’m mostly shuffling between coding, code reviews, and assisting developers using our systems. The balance varies every single day. We support teams using a number of different languages, and I love that there’s something new to learn in every single task I pick up. Jet has a modern technology stack and a great DevOps culture (functional programming with event sourcing, containers running on schedulers in the cloud, and CI/CD — just to name a few technology choices). There are also opportunities to contribute to open source. You don’t have to make an extra effort as an engineer to stay on top of tech trends. Tech leadership is very supportive when it comes to experimenting and adopting emerging technologies. I value this aspect of our engineering culture a lot. Before joining Jet, I worked at a few other tech companies. My experience was mainly centered around building and testing web applications using Spring MVC. I was primarily looking for roles where I could learn something new. I had read the Jet engineering blog before, and I was drawn to the company based on the nature of problems engineers here were solving. I spoke to a former colleague who joined Jet, and he seemed genuinely very happy and strongly recommended the company. I connected with a recruiter, and I’m really glad I joined. When I was in high school, I used to love math and physics. I had no exposure or interest in computers, but I decided to pursue computer sciencein college out of my love for math and physics. I wasn’t sure I made the right choice because I had negligible exposure to programming and tech. My mom and dad are doctors, and while they were incredibly supportive, they were a little unsure of my choice in the beginning. In my second year of college, we were introduced to C/C++. That’s when I learned how to program and started really enjoying what I was doing. Eventually, I came to the U.S. to pursue a masters in computer science. Don’t be scared of failure. You will work on a number of projects, on some of which you will do well, and others, not so well. Make your failures a learning opportunity. Also, the technology landscape evolves very rapidly. If you find yourself in a role where you aren’t learning new things, evaluate the trade-offs and switch to a better role, if possible. 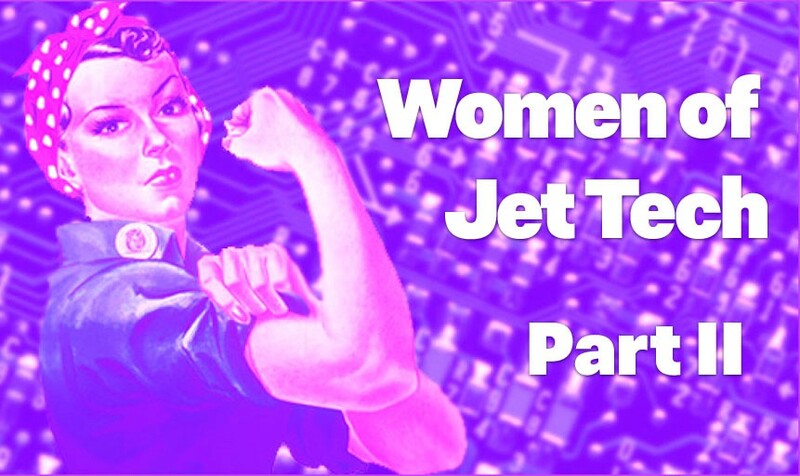 Please help us share the word about the great women helping to make Jet a great website for our customers and a great place to work for all of us here. Share this article on your social feed, clap for this article (you click the button up to 50x! ), and leave a comment below to ask questions and help celebrate Women’s History Month. Don’t forget to check out Part I of this post! Like what our featured women had to say? Want to work at an inclusive tech company where we have fun, and work on cool engineering projects? Did we mention great perks? What are you waiting for? We want you to check out our roles and come join us!